Why do I love reading? 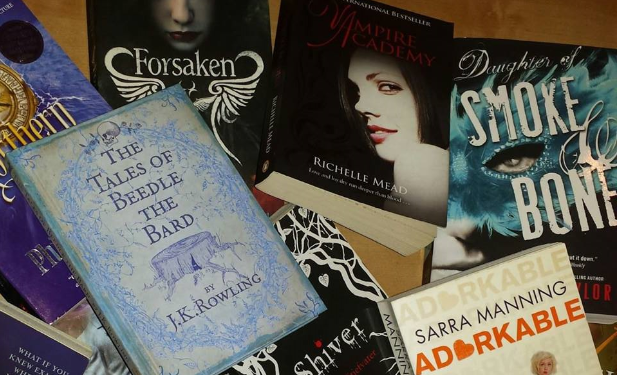 I own many a book and have my favourite series and one-off stories, yet I was wandering just what makes them my favourite reads. So I started where anyone would start, my bookshelf, just what did I love to read when I was growing up? What do I love to read now? Well, when I thought of this, I saw that they had common themes which spread from one series to the next. The first series I thought of is Enid Blyton’s Malory Towers. I first read the series through my mum’s collection and was given a box-set for my Christmas that same year. The story tells of Darrell River’s life at Malory Towers and how she and her friends grow up and progress throughout the school as they grow older. I loved this series as a child as the characters all had very distinct personalities and the stories within the books were interesting and sometimes quite scary. You would really hope that the problems were never true. Their life at boarding school is probably a lot more interesting than it would actually be. The second series could well fit into all aspects of my life, Harry Potter. 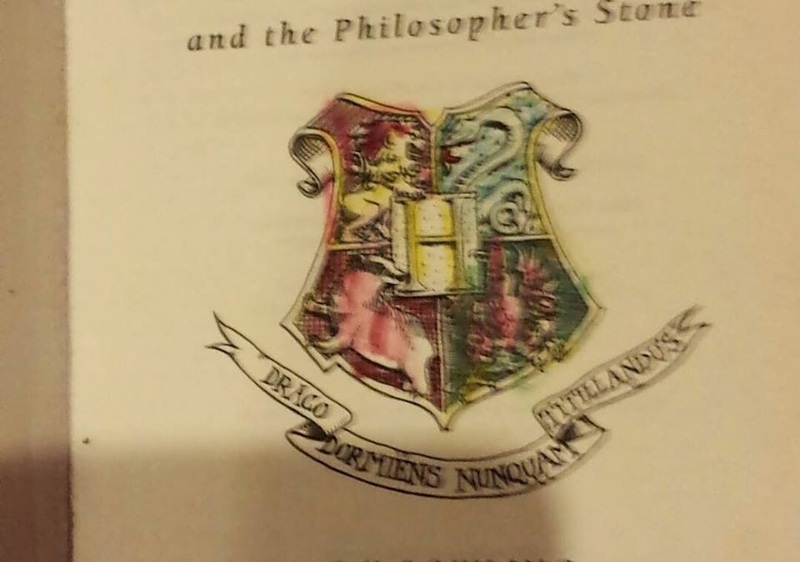 Yes, J.K. Rowling captured me with the thoughts of magic and mysteries from a young age and as you can see, I did love the first book dearly albeit in my own way. Obviously a fantasy book compared to Malory Towers, this series has inspired the imaginations of millions and continues to do so today. The quote’s in this book continue to inspire me and many others in everyday life, here is a favourite of mine; “Happiness can be found, even in the darkest of times, if one only remembers to turn on the light.” – Albus Dumbledore, J.K. Rowling. Yet why did these books strike a cord with me when I was young? So much so that I am unwilling to part with them and hold their stories dear? That is a question I am unable to answer. Although the answer may be to do with several factors. I loved to read, always have and probably always will and before the time of e-readers the smell of a book while you read that really exciting climax to the story would always help you remember it when you opened the book for the third of fiftieth re-reading. I was also fiercely protective of my books, and in certain cases I even scrawled my name inside to make sure all who opened it knew it was mine. Obviously my love of reading has carried through and I am almost never without a book, I have matured and so have the series I read, gone are the 30 pages of the Daisy Meadow’s books and welcome the 400 page books of the Vampire Academy series by Richelle Mead, that are still finished in no time at all unfortunately. I guess in many ways though my tastes have stayed very similar, my favourite stories still revolve around boarding schools or fantasy, even fairy-tales. Marissa Meyer’s “Lunar Chronicles” are a great example of this. Yet, what always brings me back to a particular series it the authors writing and world building, characters and worlds that are fully developed and make it fit seamlessly into the real world or feel like an alternate universe that you, or I can easily imagine ourselves in. That for me is what makes a book just that cut above the rest, that is what makes me come back and read it again and again just so I can finally understand the world fully, the characters fully and wish that I had received my Hogwart’s letter all those years ago. How about you, why do you love to read?